Offering free Wi-Fi, Boutique Motel features 10 quiet, modern, air-conditioned units, centrally located between Nelson and Richmond. Guests enjoy free access to bicycles, a DVD library and barbecue facilities. Explore the Nelson and Abel Tasman region by car, boat or hiking. All units feature a kitchenette with a microwave and refrigerator plus a flat-screen TV with satellite channels. An en suite bathroom with a shower and hairdryer is standard in all accommodation. 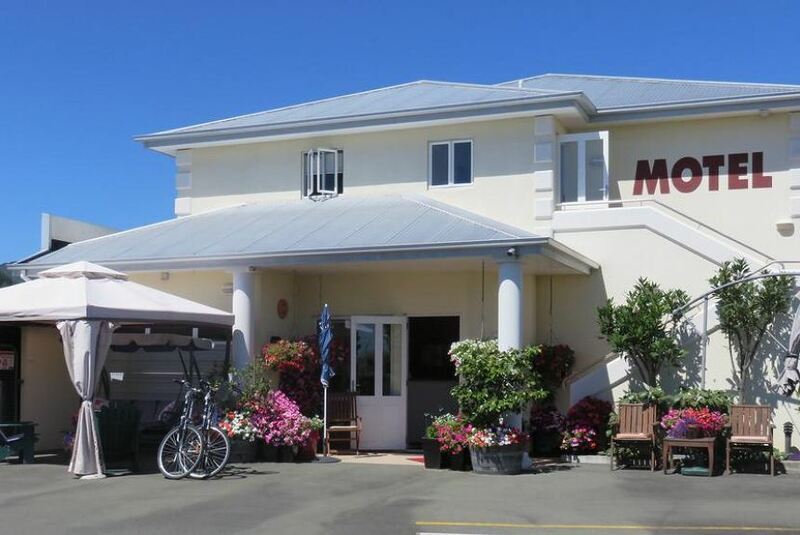 Boutique Motel is situated next to local shops, cafes and restaurants. It is 5 minutes' drive from Nelson Airport and 15 minutes' drive from Nelson town centre. The motel offers a guest laundry and free use of a computer with a printer in the reception area. Stoke is a great choice for travellers interested in sandy beaches, sunshine and wine.